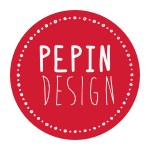 Home > Products > Beardy bits handy bag + FREE Beard Buddy cape! 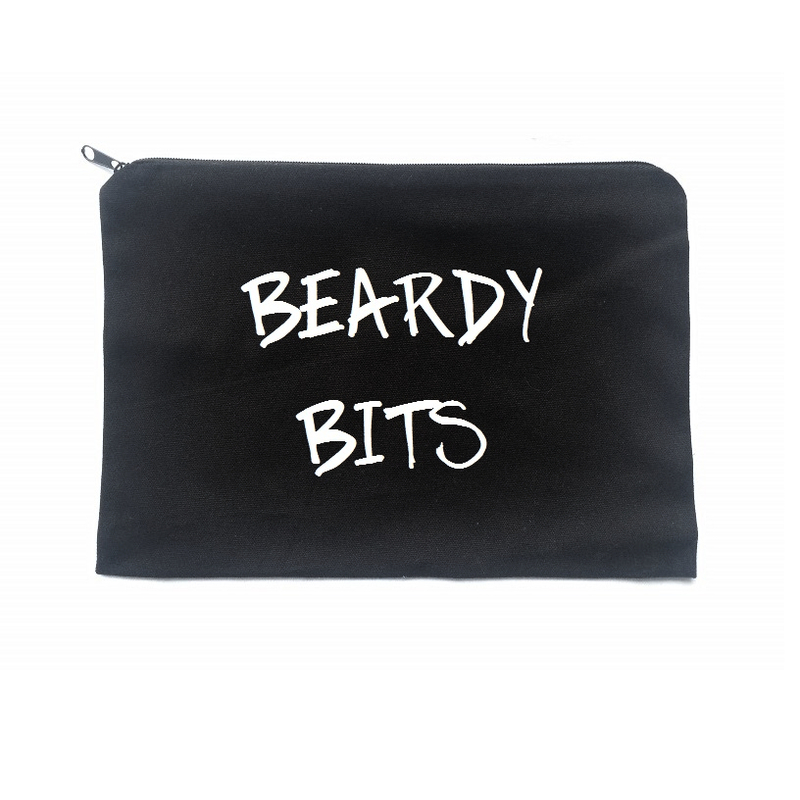 Beardy bits handy bag + FREE Beard Buddy cape! 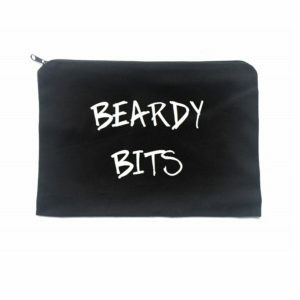 Beardy Bits handy zip bag, black.